Whether you get your home inspected once a year or once every several years, chances are, you’re looking for any way you can to get the most out of it as possible. Although you probably call HVAC technicians, electricians, plumbers, and other professionals regularly to maintain your home, home inspections are a great opportunity for you to get a general idea of the overall condition of your home and how safe it is for your family to live in. Services like radon testing, air quality testing, and thermal imaging all contribute to your overall well-being so read on to find out how to make the most of them. Home inspectors have one job: to make you aware of the condition of your home and ensure you have the means to fix any issues that could be compromising your safety or well-being. As the homeowner, this means you’ll want to ask any questions you have so that you’re clear on everything that needs to be addressed. Don’t worry, your home inspector won’t be offended or annoyed by you asking questions — if they are, you chose the wrong one! 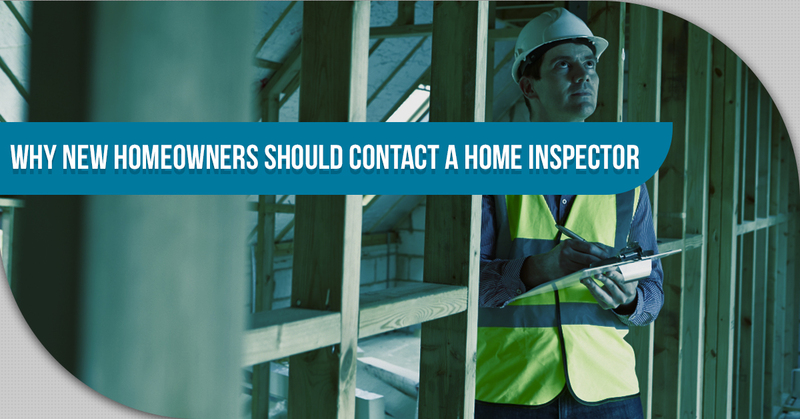 Although your professional home inspector will take the time and care to fill out a full home inspection report for you and go over it with you when he/she is done, it doesn’t hurt to follow along and take notes as they go. This could be reminders or projected cost estimates for any repairs you will need following the inspection. Another effective form of note taking is to document any areas of issue using a digital camera. Pictures might also be helpful in explaining to any electrical specialist, plumber, or HVAC technician what issue you’re having. Most people have pretty good cameras on their phone so this may be your best option. 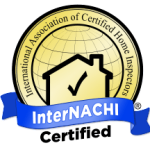 One of the best ways to get the most out of your home inspection is to simply call the right home inspector in the first place. 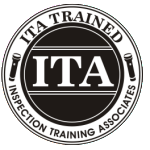 There are many home inspectors out there claiming to be professionals, however, they have no certification nor the necessary training to prove it. If you hire a home inspector like this, they’re most likely going to miss something and not provide you with your money’s worth. 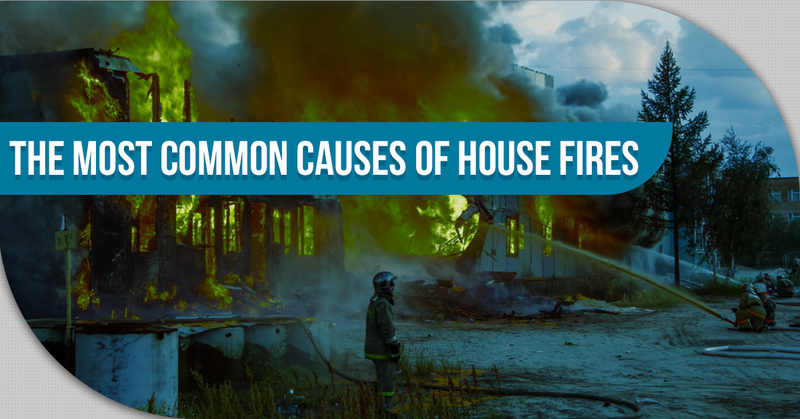 What’s worse is that your home will not be protected and you won’t have a good idea of the condition your home is in. If you’re due for a home inspection in Denver or the surrounding areas, Safe Investment Home Inspections is happy to provide you with some of the highest quality care in the industry. 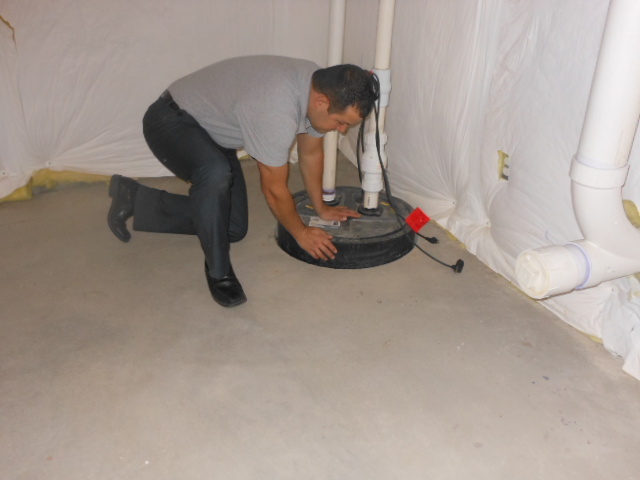 We provide full home inspections including thermal imaging, radon testing, air quality testing, warranty inspections, as well as mold and sewer inspections. Contact us today if you’re ready to get started. Lung cancer kills thousands of Americans every year in Denver, Co and the United States. Smoking, radon, and secondhand smoke are the leading causes of lung cancer. Although lung cancer can be treated, the survival rate is one of the lowest for those with cancer. From the time of diagnosis, between 11 and 15 percent of those afflicted will live beyond five years, depending upon demographic factors. In many cases lung cancer can be prevented. 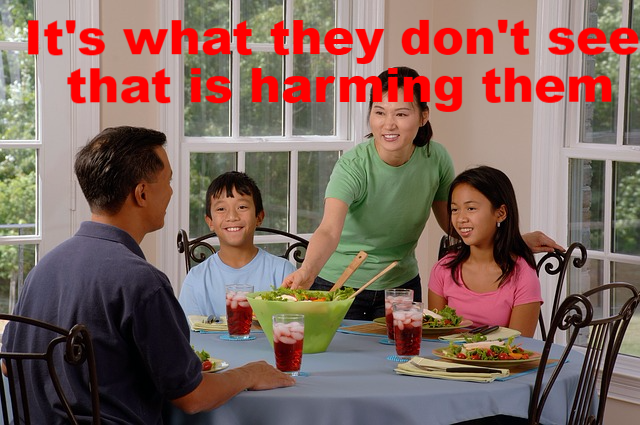 Smoking is the leading cause of lung cancer. Smoking causes an estimated 160,000* cancer deaths in the U.S. every year (American Cancer Society, 2004). Did you know that Denver, Co and the surrounding areas are high in Radon gas? And the rate among women is rising. On January 11, 1964, Dr. Luther L. Terry, then U.S. Surgeon General, issued the first warning on the link between smoking and lung cancer. Lung cancer now surpasses breast cancer as the number one cause of death among women. A smoker who is also exposed to radon has a much higher risk of lung cancer. When home inspectors speak of settling, they’re not referring to a person’s hasty choice; whether its in regards to a mate or a dinner entree. They’re referring to a home’s “getting comfortable” so to speak. Anyone who has ever lived in a home constructed of any type of building material is familiar with the concept of settling. Gravity is constantly trying to pull your home’s building elements ever closer to its foundation, causing it to settle over many years. Those creaks, moans, groans and pops are all just indicative sounds of your home becoming one with its surroundings. This movement often causes benign cracks in the foundation, floors and walls in most homes, regardless of their age. But how does one know which cracks are normal and which ones point to bigger and much more worrisome foundation problems? Where all cracks look as if they are a problem, a home inspection in Centennial, will bring to light the difference between those meaningless cracks and those that indicate real problems. 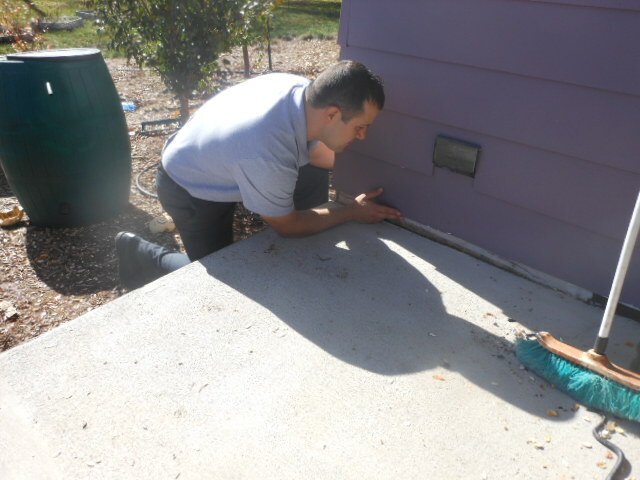 Where the presence of one issue is not an automatic sign of foundation problems, having a home inspector analyze the indications of structural problems is always recommended. 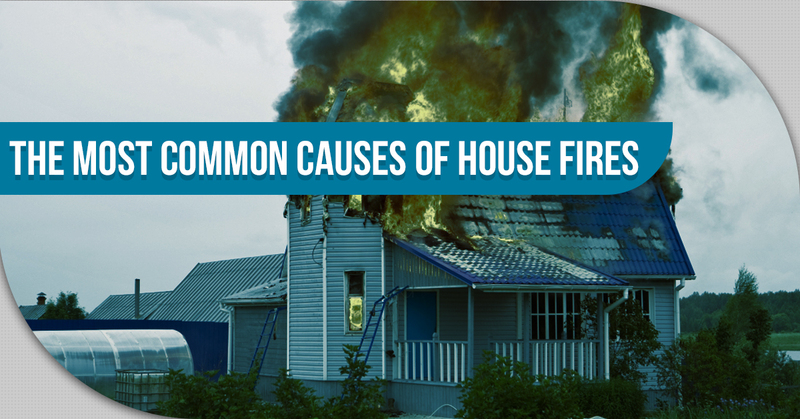 If your are concerned that your home, or a home that you may purchase, is showing signs of serious issues, call us at Safe Investment Home Inspections. We can help separate those settling issues from the real problems. Mold isn’t like a leaky faucet or a broken window. When a faucet drips or a window is no longer keeping the cold air out, the problem is easy to hear and/or see. If you find it easy to ignore the dripping or the draft, you can be sure that you’ll notice the problem when you see your utility bills skyrocket. Mold is silent. It doesn’t make us uncomfortable (right away, at least) and it won’t show up on your power bill. So how do you know if it’s time to schedule home inspection services that include a mold investigation? Here are some warning signs. When you walk into your home, is your nose assaulted by a pungent odor? When mold is growing out of site, such as behind wallpaper or in the corners of your basement, it will eventually result in a damp, musty smell that seems very out of place. If you’ve checked the trash can and you’re sure that pets aren’t having an accident, you should probably call a home inspector to determine whether mold is causing the odor. 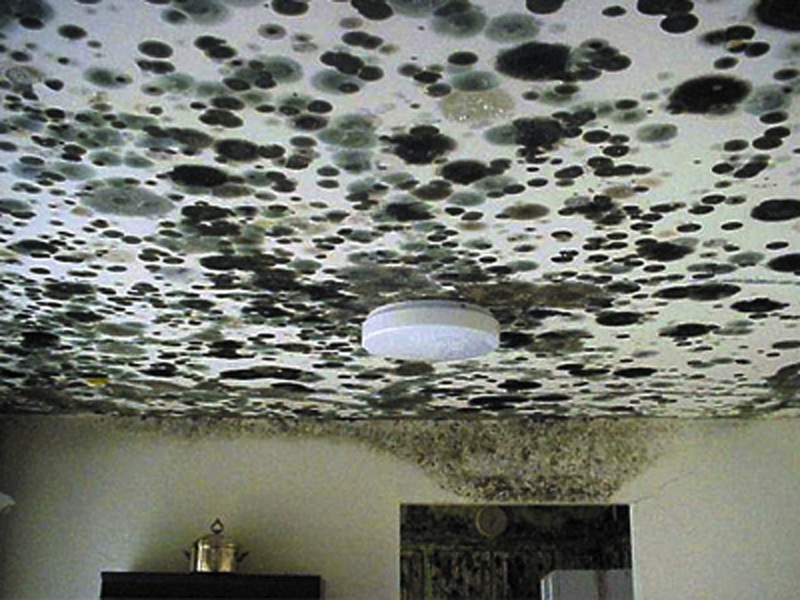 Mold can’t exist without moisture. So if there’s a place in your home where water is regularly spilled or likes to collect, it could be a sign that mold problems are right around the corner. You should be especially aware of areas of bathroom, kitchen, or laundry room flooring that might be allowing mold to build up right under your feet. One of the last, but unfortunately most severe, signs of a mold infestation is the development of health problems. Mold is quite toxic to both humans and pets, often causing listlessness, sinus congestion or infections, and watery eyes. If you don’t have seasonal allergies, but are still experiencing similar symptoms, mold may be a possible explanation that you’ll want to deal with right away. Mold doesn’t have to ruin a home –or your health– but it will unless you schedule home inspection services in Denver that know how to spot and eliminate it. Should Infrared Thermal Imaging Be Part Of Your Home Inspection? The last thing you want to do is make a massive investment into what you think is the home of your dreams only to find out that there are major issues with the foundation or other essential features. 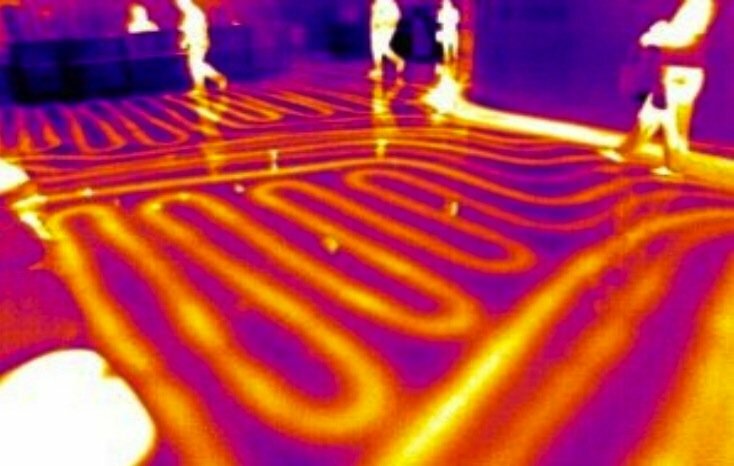 New technologies like infrared thermal imaging aren’t necessarily part of the basic home inspection in Aurora, but it comes standard with every Safe Investment Home Inspections service. Here are a few reasons why. We’ve seen it time and time again, a house that looks perfectly fine on the outside suddenly seems to develop a myriad of problems after the new owners move in. If only home inspectors had the ability to see through walls, right? Well, with thermal imaging they do. Using an infrared camera, we’re able to capture light that exists beyond the visible spectrum. This allows our inspectors to “see through” walls, ceilings, and floors to find costly defects and surface heat variations. If there’s water leaking inside a wall or above your bed in the ceiling, we’ll be able to see it. How can you be sure that the contractor who built your home didn’t skimp on insulation? Without thermal imaging, you’ll just have to take his word for it. However, using our infrared cameras, a wall or other feature that isn’t properly insulated will light up like a Christmas tree. 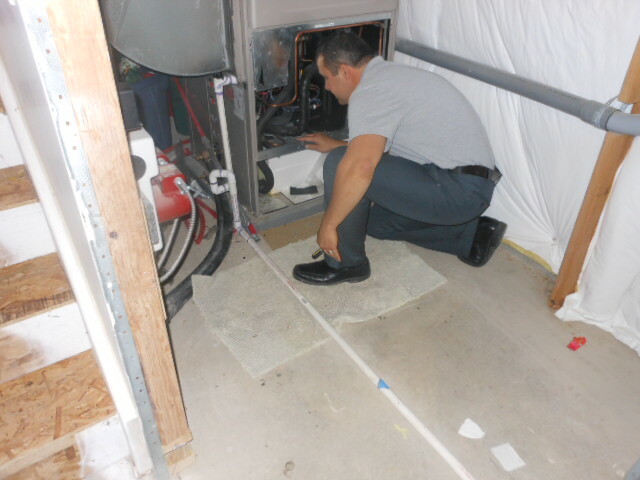 The placement of heating and cooling ducts is very important for climate control and energy efficiency. If this work was done hastily or repaired improperly, it can result in big costs for you down the road. 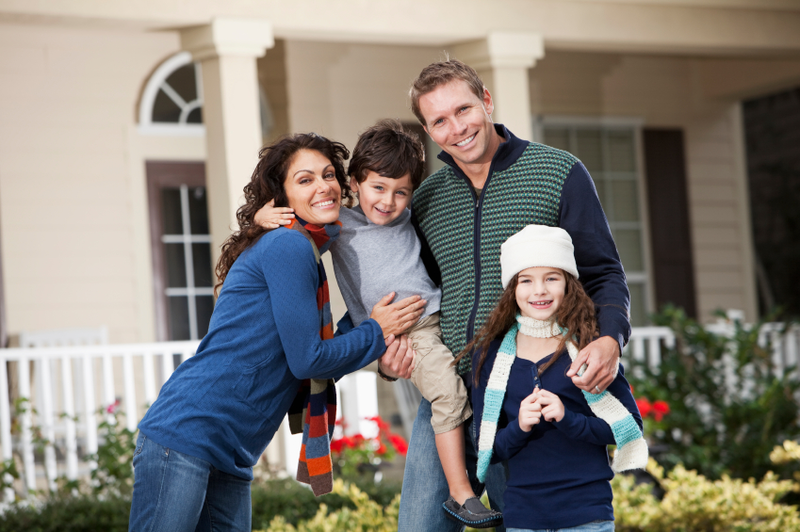 With our imaging services, you can see if there are problems before you agree to buy the home. Don’t buy a home without knowing absolutely everything you can about it. 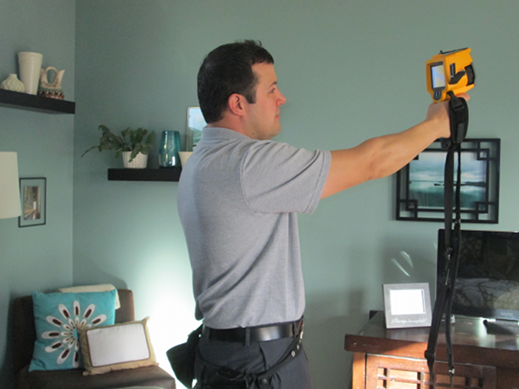 Our infrared thermal imaging come standard with every home inspection in Aurora. Schedule an inspection today! A Denver home inspection is one of the most important steps you can take when making sure that your new home is a sound investment and a safe place to live. However, many homeowners don’t fully understand the importance of home inspections, what happens during home inspections, or what they need to do to get the most out of it. Today we’re covering the biggest mistakes buyers make during the home inspection an dhow you can avoid these pricey pitfalls. Not having a new construction inspected. Even experienced homebuyers have been caught making this rookie mistake. They assume that because a home has passed all local codes and ordinances, it must be in good shape. Don’t be so sure about that, though! Don’t assume your builder or the contractors did everything correct simply because the home passed code. Don’t choose an inspector for the wrong reasons. 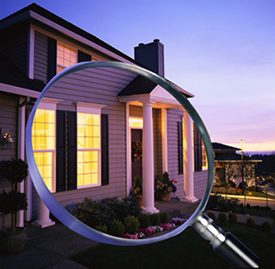 A home inspector is a professional who is going to give one of your biggest investments a full physical checkup. Make sure you choose someone who is competent, thorough, and trustworthy. Unfortunately, way too many homebuyers go with the cheapest inspection rather than the right one. Always ask about licensing, professional affiliations and credentials, and whether the inspector carries errors and omissions insurance. Make sure you go along on the inspection. The written report you get from the inspector doesn’t give you nearly as clear a picture of the condition of the house as you might think. Always follow up on the inspectors recommendations. Often inspectors will recommend buyers get an issue evaluated further, but then the buyer waits to do so until after closing on the home. Why Should a Home Seller Get a Pre-listing Inspection? In this very hot Colorado real estate market, many advantages are leaning towards the seller, rather than the buyer. With limited inventory and demand far-exceeding supply, recent sellers of residential property seemingly have it easy. But there is a downside to the rising drive. Offers are being made with the intent to simply hold a property, while the buyer continues to look, using the home inspection findings as an excuse to back out of the contract without risking the loss of their earnest money. Tina and Mark Hibbs experienced this problem, not just once but twice, during the recent sale of their home in Northern Colorado. “The first buyer used some very small issues to back out of her contract after we had taken our home had been off the market for 21 days. Another buyer, just a month later, did the same thing – citing what he called “health and safety issues” found during inspection. These supposed issues were easily fixable and we were willing to do so, but they simply dropped the contract. That told us that they had little interest in actually attaining the property but were just using our contract as a backup. We lost another 22 days on the market with that fallout,” explained Mark about his ordeal. “If we had just taken the initiative to get a pre-listing inspection, I believe that we could have avoided the frustrations and weeded out the less-serious buyers from the get-go,” added Tina. 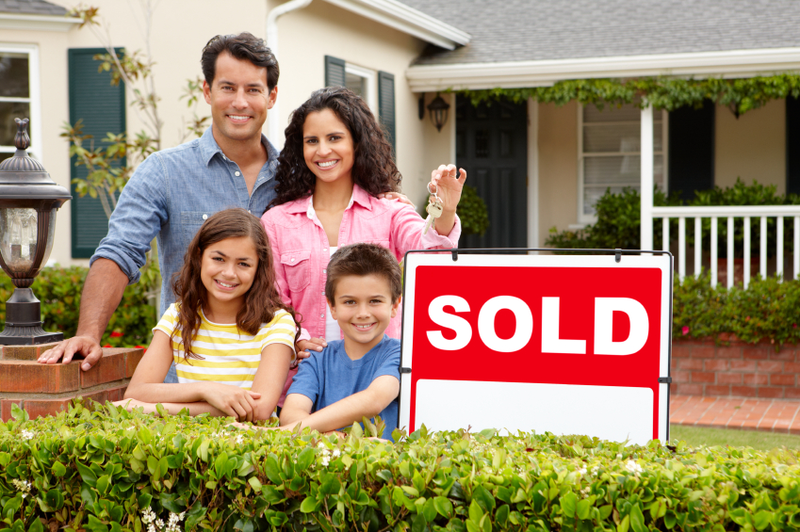 As a tool, pre-listing inspections aide home sellers by protecting them in a variety of ways. First, an inspection, initiated by the seller, allows the homeowner to address any possible issues, eliminating them from being used as bargaining chips during the contract process. By having all repairs and defects handled before listing, your home becomes more attractive and therefore more sell-able. Disclosure about those problems that the seller doesn’t intend on fixing can also be listed, eliminating the risk of objection and possible contract dissolution. Second, a completed home inspection report from a certified home inspector can help you to realistically set a listing price that makes sense. 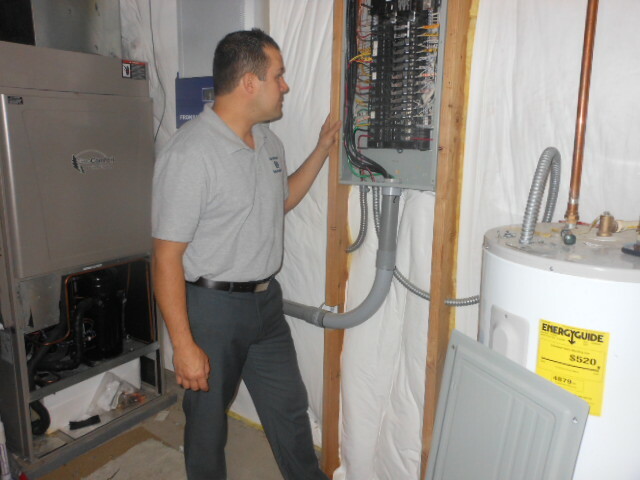 By making allowances for that outdated HVAC system, for example, you can avoid losing time and money negotiating during the contract period having priced your home with those allowances in mind. Third, having that completed inspection available during showings, delivers a level of confidence in your property and may help sway potential buyers your way, increasing the chance of early, and possibly multiple, offers. When a buyer can understand that there are no major defects or problems, and allowances have been made for any minor ones, that buyer is much more likely to make a decision with which they feel comfortable.